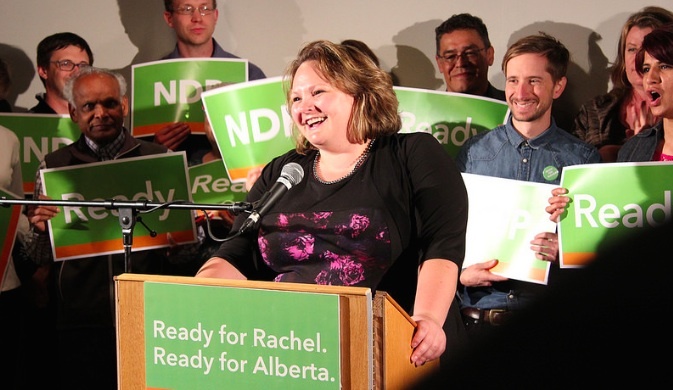 Sarah Hoffman endorsed Rachel Notley when she entered the NDP leadership contest on June 16, 2014. Edmonton Public School Board Trustee Sarah Hoffman is expected to make an announcement on Monday, January 19 that could signal a jump into provincial politics. Speculation is rampant that Ms. Hoffman could be announcing plans to seek the New Democratic Party nomination in the Edmonton-Glenora constituency. 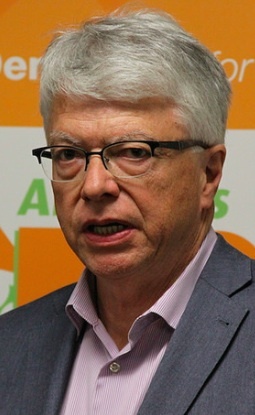 The NDP have never elected a MLA in Glenora, but the party saw its support in the constituency increase from 15% in 2008 to 25% in 2012. 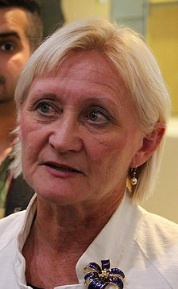 Ms. Hoffman was first elected as a trustee on the Edmonton Public School Board in 2010 and currently serves as chairperson. In 2014, she endorsed Rachel Notley for the leadership of the NDP. Athabasca-Sturgeon-Redwater: Athabasca 94.1 The River broadcaster Victor Mario Kaisar tweeted that Jeff Johnson has announced intentions to run for re-election. Mr. Johnson was first elected in 2008 and is currently serving as Minister of Seniors. Bonnyville-Cold Lake: Dixie Dahlstedt posted an announcement on her Facebook page that she has withdrawn from the Wildrose nomination contest. Calgary-Northern Hills: Mortgage broker Aryan Sadat has launched his campaign for the PC nomination in Calgary-Northern Hills. The constituency is currently represented by PC MLA Teresa Woo-Paw, who has yet to announce whether she will seek the nomination. Calgary-Nose Hill-Mackay – Neil Brown announced on Twitter that he plans to seek the PC nomination. Mr. Brown was first elected in 2004. Calgary-Shaw: Arch-conservative activist Craig Chandler continues his campaign to become the PC candidate in the next election. Mr. Chandler is expected to face Wildrose-turned-PC MLA Jeff Wilson for the PC nomination. 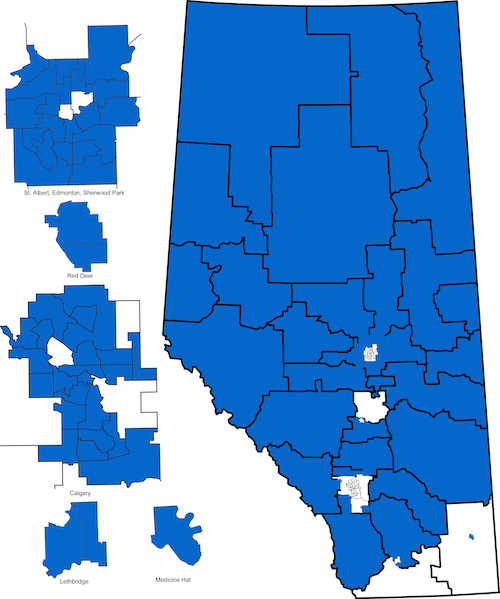 In 2007, Mr. Chandler won the PC nomination in the former Calgary-Egmont but was later removed as a candidate after publicly commenting that Albertans who did not like conservative culture or politics should move back to where they came from. 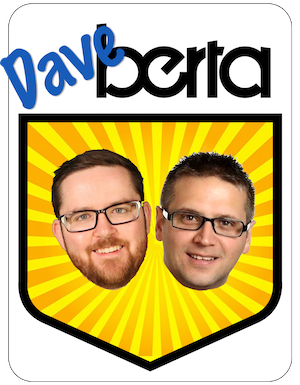 Lac La Biche-St. Paul-Two Hills: Local PC Party Association President Darrell Younghans and Jeff Dechaine have declared intentions to seek the PC nomination in this constituency. 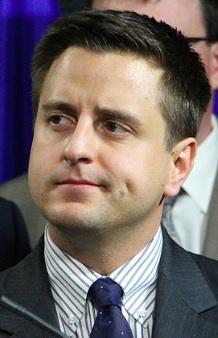 The area is currently represented by Wildrose MLA Shayne Saskiw. Lacombe-Ponoka: Lacombe area resident Peter Dewit announced in December 2014 that he plans to seek the PC nomination. Mr. Dewit might face off against Wildrose-turned-PC MLA Rod Fox, who has yet to publicly announce whether he plans to seek re-election. Sherwood Park: PC MLA Cathy Olesen announced on Twitter that she plans to seek her party’s nomination for the next election. Ms. Olesen tweeted that PC Party regional vice president Sue Timanson is challenging her for the nomination. Spruce Grove-St. Albert: Incumbent PC Spruce Grove-St. Albert MLA Doug Horner told the St. Albert Gazette that he would make his intentions about running again known by this week. The former Finance Minister was first elected in 2001. West Yellowhead: Finance Minister Robin Campbell announced on Twitter that he will seek the PC Party nomination for re-election. Mr. Campbell was first elected in 2008. 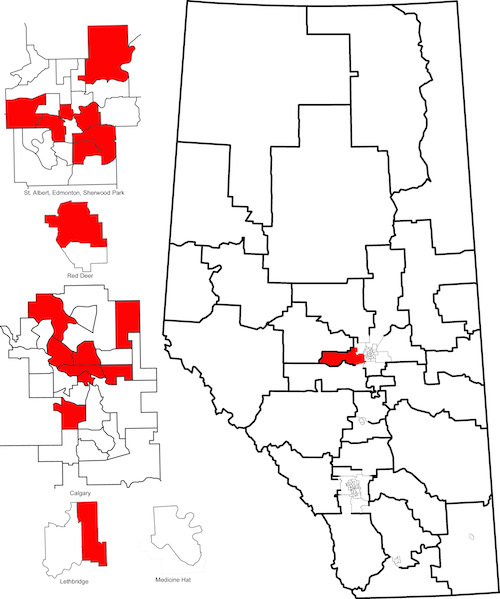 This entry was posted in Alberta Politics and tagged Alberta Election 2015, Aryan Sadat, Athabasca-Sturgeon-Redwater, Bonnyville-Cold Lake, Calgary-Egmont, Calgary-Northern Hills, Calgary-Nose Hill-Mackay, Calgary-Shaw, Cathy Olesen, Craig Chandler, Darrell Younghans, Dixie Dahlstedt, Doug Horner, Edmonton-Glenora, Jeff Dechaine, Jeff Johnson, Jeff Wilson, Lac La Biche-St. Paul-Two Hills, Lacombe-Ponoka, Neil Brown, PC Party Nominations, Peter Dweit, Robin Campbell, Rod Fox, Sarah Hoffman, Shayne Saskiw, Sherwood Park, Spruce Grove-St. Albert, Sue Timanson, Teresa Woo-Paw, West Yellowhead on January 18, 2015 by Dave Cournoyer.